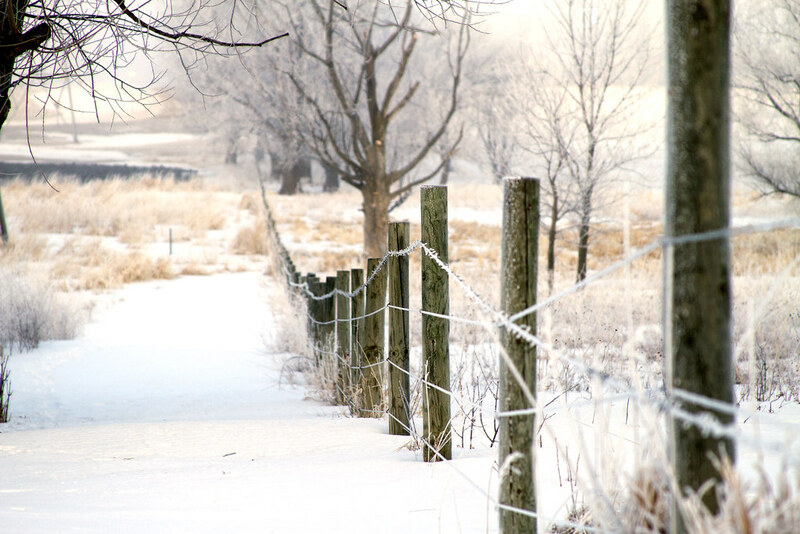 Having a terrible memory, I'm not sure if late winter is usually such a hotbed for hoarfrost but this morning, like the morning depicted in this serene rural photo, was another frosty morning. Finally a precursor to spring here in Minnesota. Gorgeousness! The lines here are superb. Makes me almost (almost!) wish winter would stay around.